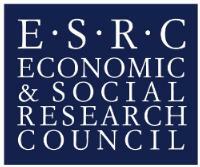 Building on the success of the 2012 ESRC-NIHR dementia initiative, we are seeking to fund large grants which will be national or international focal points for social science research in dementia, making a significant contribution to scientific, economic and societal impact. Care delivery looking across care settings, care givers and care providers to deliver the right set of care arrangements in the most appropriate place at the right time. 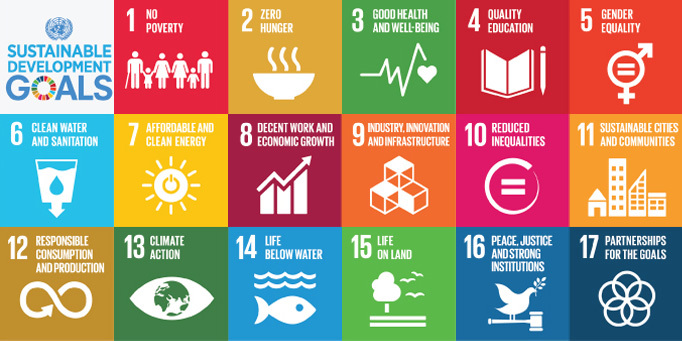 It is not anticipated that one proposal should cover all areas, but proposals can address more than one area and should consider the linkages between prevention, interventions and care delivery. Proposals are not restricted to the detail of information provided above, as long as the proposed research fits the broad scope of the call. Outline proposals will be assessed by a commissioning panel with appropriate expertise and then shortlisted. The panel will include academic experts, non-academic research users and people affected by dementia. Shortlisted applicants will subsequently be invited to submit proposals to the full proposal stage. Full proposals will be subject to academic and user peer review. Anonymised reviewer comments will be sent to applicants for written response. Full proposals will be considered by the panel before final recommendations and funding decisions are made. ESRC will manage the application process on behalf of ESRC and NIHR. Proposals are expected to be between £2 million and £5 million (at 100% full economic cost) with a duration of between 36 and 60 months. The call has a fixed start date and the usual three month start period rules do not apply. Grants must start on 1 January 2019.